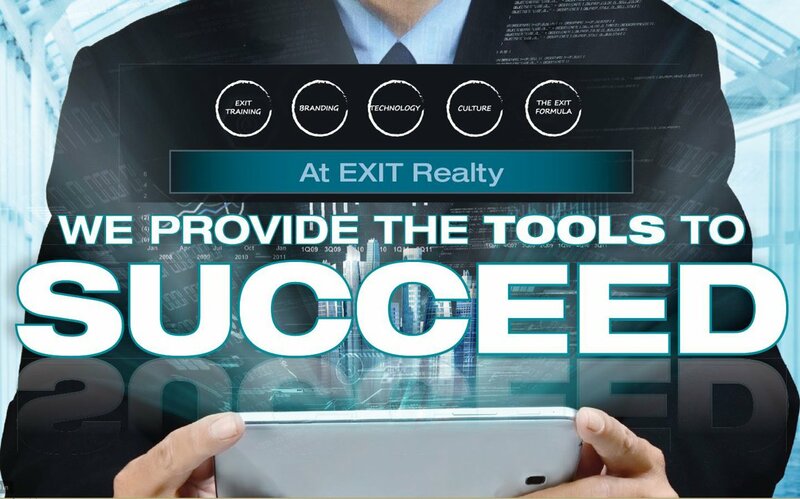 EXIT Realty has a unique business model designed to help agents be successful and plan for retirement through residual income. Watch THE 4 MINUTE MILLION below for more information. Then contact Sara McConnell, Broker/Owner of EXIT Realty Homefront, to learn more about EXIT Realty and see if it is the right fit for you and your business.